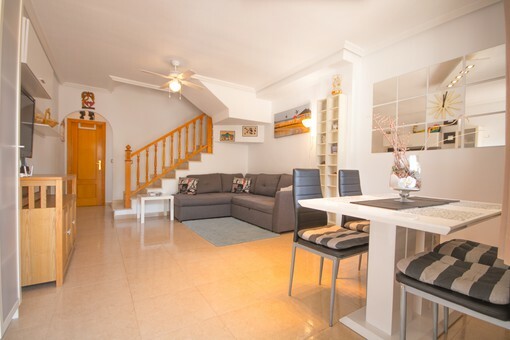 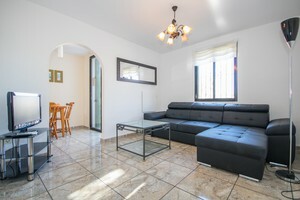 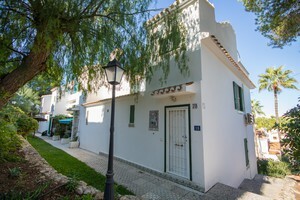 Well presented corner townhouse in a sought-after area of Villamartin. 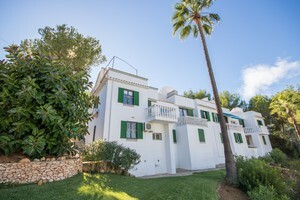 The house has a total area of 80 sqm distributed in two levels and comprises a lounge with a seprate dining area with an American style kitchen, utility room, 1 bathroom and a large terrace overlooking the communal swimming pool on the ground floor; 2 double bedrooms (master bedroom with en-suite wet room) and storage room on the bottom floor. 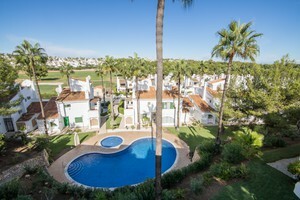 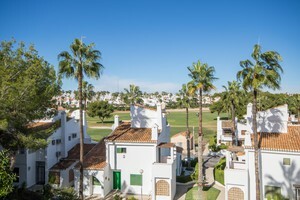 The house also includes a basement used for storage and a rooftop solarium with fantastic open views of Villamartin's Golf Course and communal area. 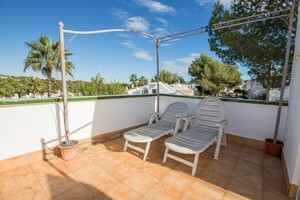 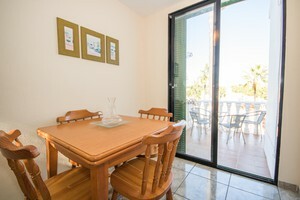 It benefits from a communal swimming pool, well maintained gardens and parking area. 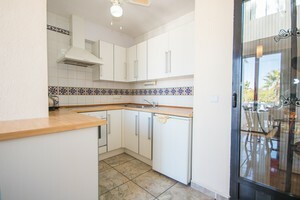 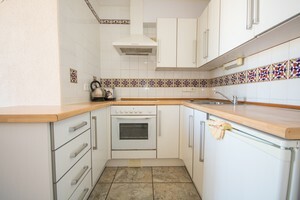 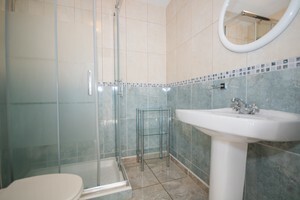 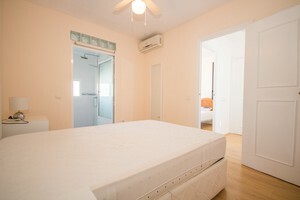 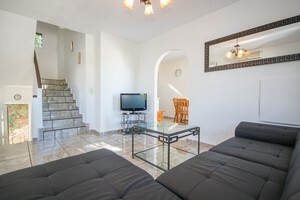 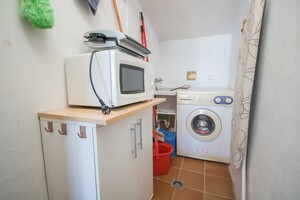 The property includes furniture, white goods and air conditioning units. 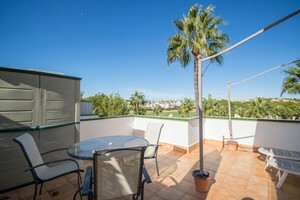 Located within walking distance to commercial centers with supermarkets, shops, restaurants, banks and all needed amenities. 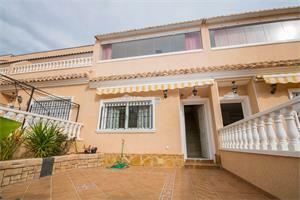 Very close to the golf course and at a 5 minute drive from the beaches of Orihuela Costa.